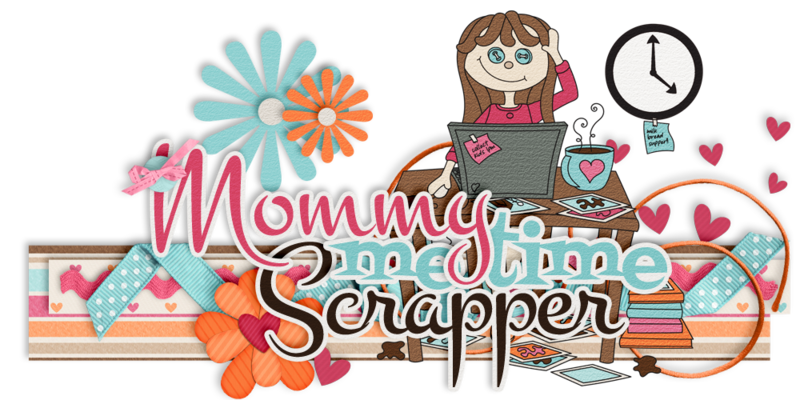 Mommy Me Time Scrapper: National Scrapbooking Day - All Weekend Long at SNP! 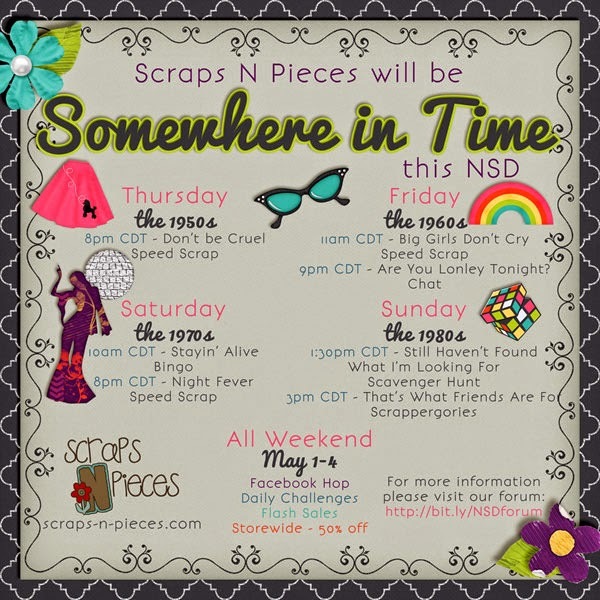 National Scrapbooking Day - All Weekend Long at SNP! 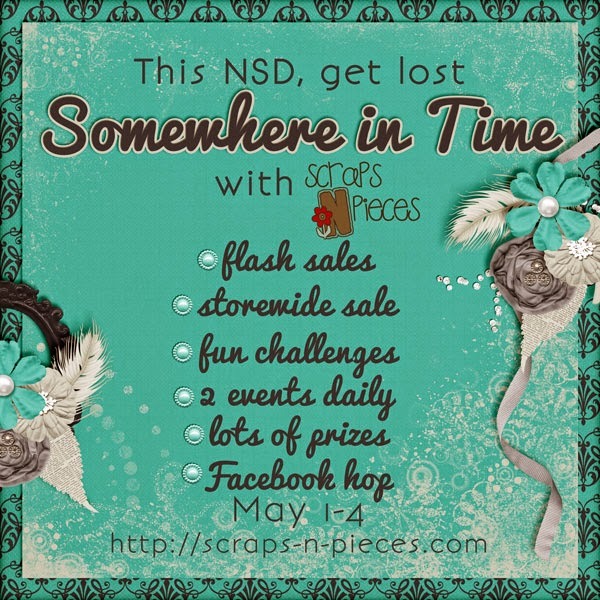 May means National Scrapbook Day all weekend long, and boy o' boy...we have plans to take you back in time! Images are linked to the events area of the SNP forum.